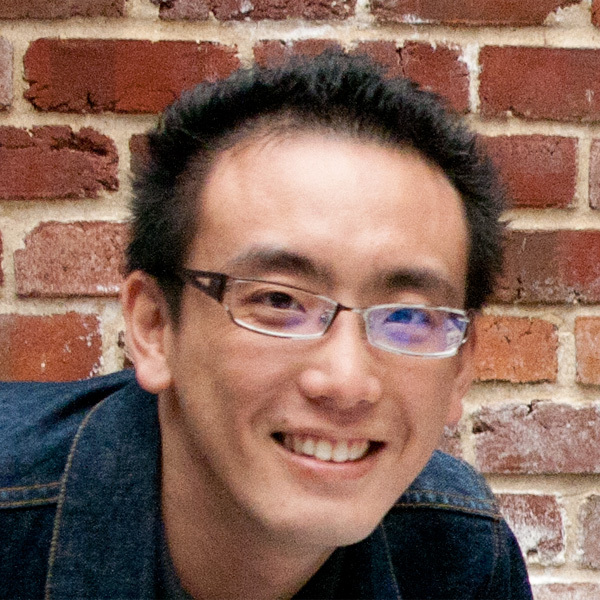 The Digital Human League has added two new members to our team: Koki Nagano and Jason Huang. Jason Huang as a background in both engineering and arts, he has been immersed in CG for 10 years as an enthusiastic technical artist with experiences in films, commercials, and automobile industry. Jason has worked as a CG generalist and Lighter at multiple companies, and has a lot of experience in motion capture as well. 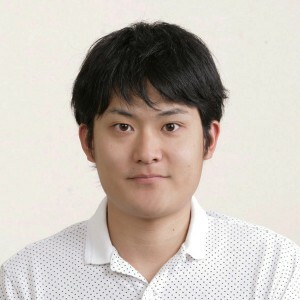 Koki Nagano is a third year PhD student in the computer science program at USC. He works for the USC Institute for Creative Technologies as a graduate research assistance. His research interests include facial animation and simulation, appearance modeling, GPU rendering, and autostereoscopic displays for digital characters, and his work includes “dynamic micro-geometry rendering (http://gl.ict.usc.edu/Research/SkinStretch/ )”, and “holographic facial display (http://gl.ict.usc.edu/Research/PicoArray/ )”.